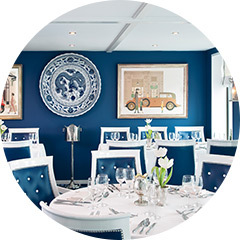 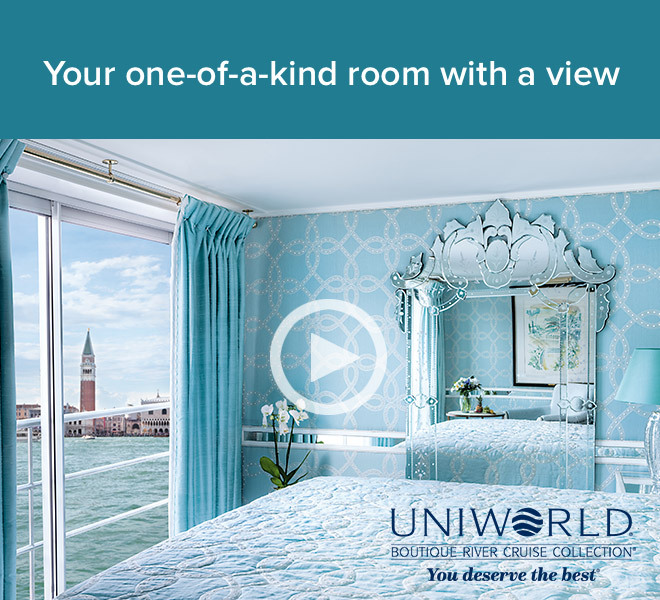 Uniworld Boutique River Cruises – Virtuoso Benefits! 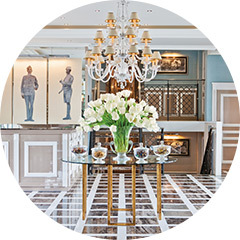 Embark on an unforgettable voyage through the heart of Europe aboard a boutique floating hotel. 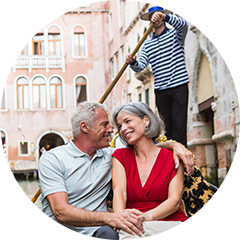 Choose from five featured itineraries and enjoy a $200 shipboard credit per person, courtesy of your Virtuoso travel advisor.